When you upgrade your Snow Leopard to Lion, you were probably expecting to find an experience that was better, not worse. Gestures that made your computing experience more seamless and not more fragmented. Apparently, this is not the case for some of you. There were a lot of hardware issue and software incompatibility. It get so bad that some of you wanted to downgrade to Snow Leopard. Here’s how you can do it. Before you attempt to downgrade your OS, here are three possible scenarios. First is you have a backup of your Snow Leopard (via time machine). Second is you have no backup, but you have the Snow Leopard installer DVD. Third is you own a Macbook Air or a new Mac Mini. If you are hardworking enough to always backup your system, then you are lucky. 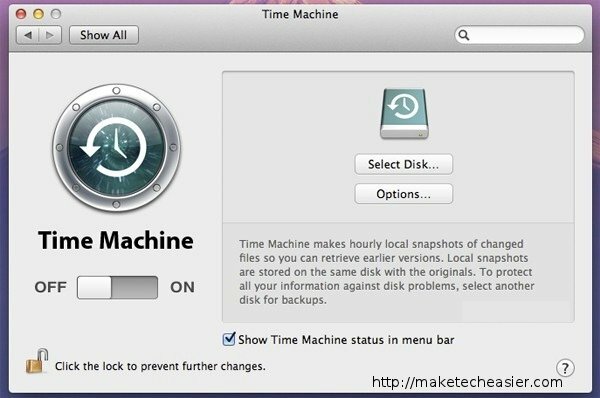 For those who have a Time Machine backup with the older OS on it, there is an option in the Lion’s Recovery HD that allows you to restore from an existing backup. 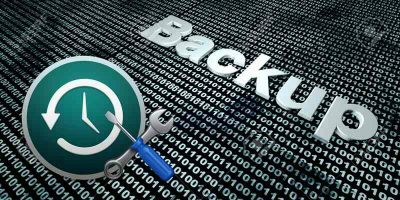 All that you have to do is run your restore from that backup and your operating system will be send back to Snow Leopard without any problems at all. If you do not have a backup, but you have the Snow Leopard Installer disk, the only way for you to downgrade is to re-install. Before you do that, remember to first backup your system, user data and all other important files to an external hard disk. DO NOT USE YOUR TIME MACHINE TO BACKUP YOUR SYSTEM. 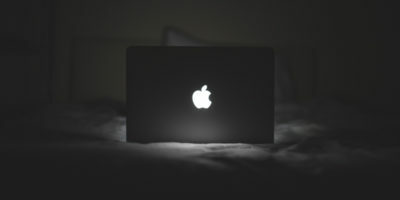 The reason is because after the downgrade and you restore from the Time Machine backup, it will un-done your downgrade and restore back to Lion again. If you don’t want to invest in hardware, you could probably use a cloud storage service for a few hours. 1. Begin by holding “Command + R” while you reboot. This will bring you to the Recovery HD. 2. Double click on the “Disk Utility” option from the “Utilities” menu. 3. Click on the “Erase” tab and then on “Mac OS Extended (Journaled)” and finally on the word “Erase”. Now, you can install your disk and restart the system. For proud owner of Macbook Air or the new Mac Mini that comes with the Lion installed, I am sorry, you are stuck with OSX Lion. Unlike Lion, Snow Leopard is not offered as a download on the App Store. “Macbook Air or New Mac Mini OwnersFor proud owner of Macbook Air or the new Mac Mini that comes with the Lion installed, I am sorry, you are stuck with OSX Lion. Unlike Lion, Snow Leopard is not offered as a download on the App Store”So how about with a brand new macbook pro with Lion…can this downgrade be performed? Yes, provided you have the Snow Leopard installer disk. I followed the instructions of erasing my drive but now when i try and install snow leopard from the disk its not allowing me to select the drive & i’m getting an exclamation mark on the drive & error that comes is “Mac OSX cannot be installed on “HD Name”, because this disk cannot be used to start up your computer” … Any idea whats the issue?